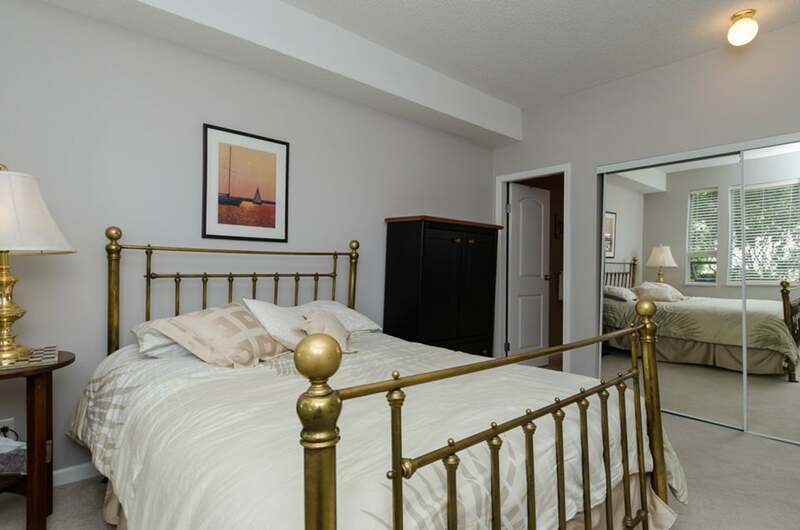 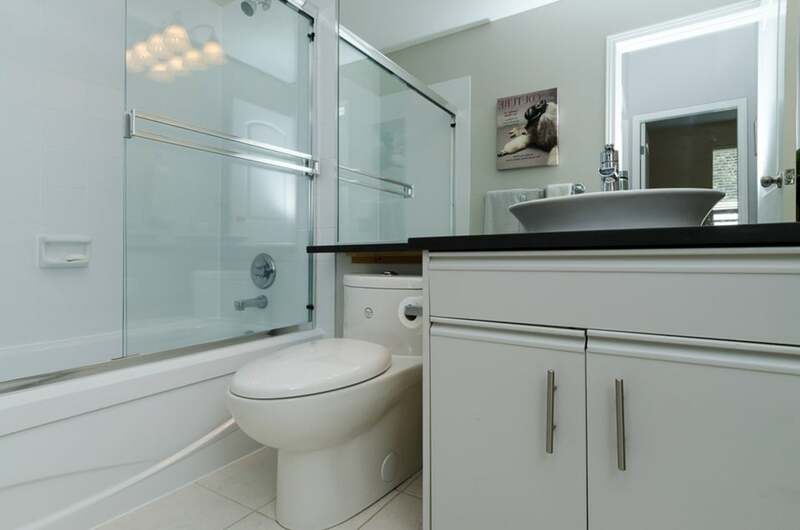 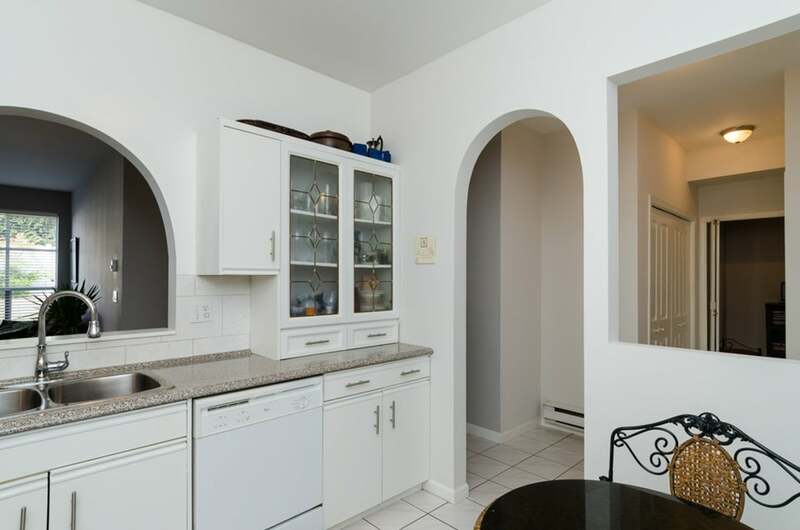 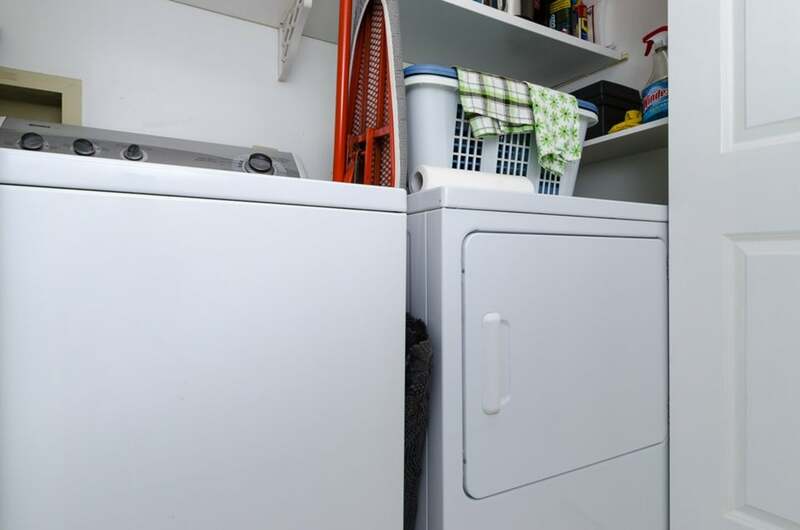 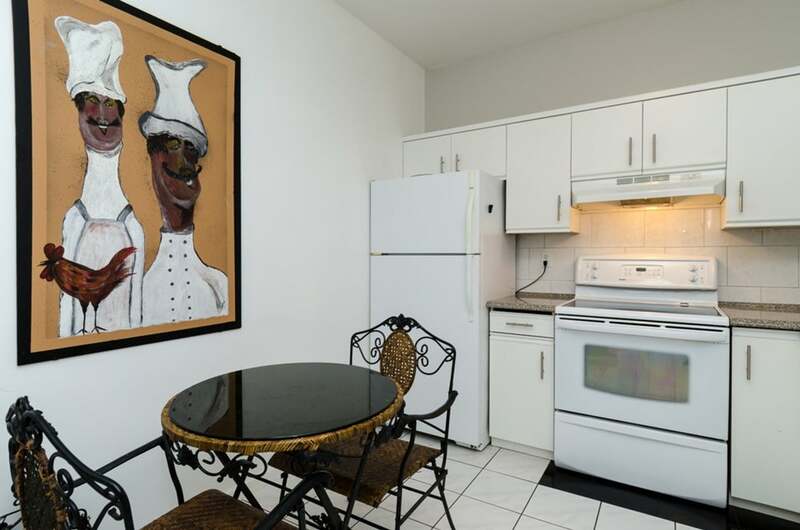 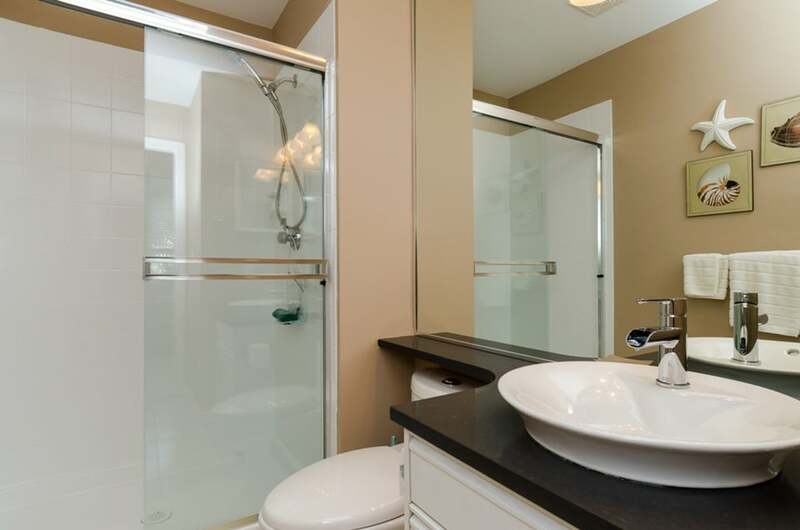 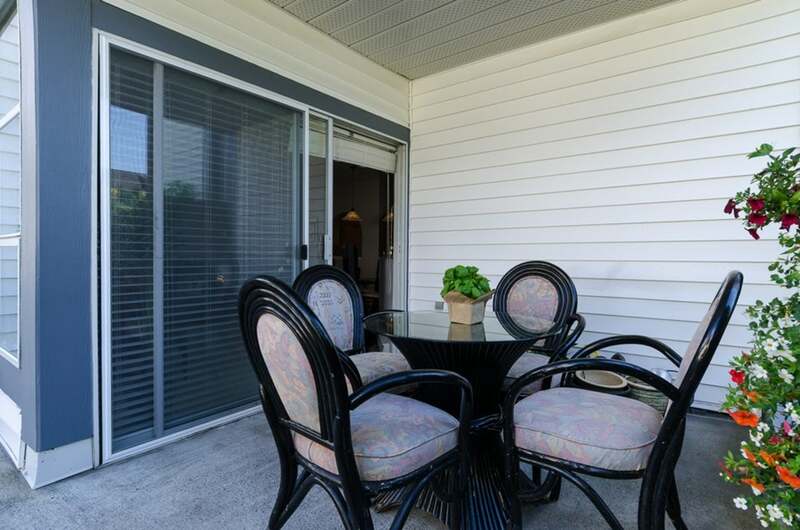 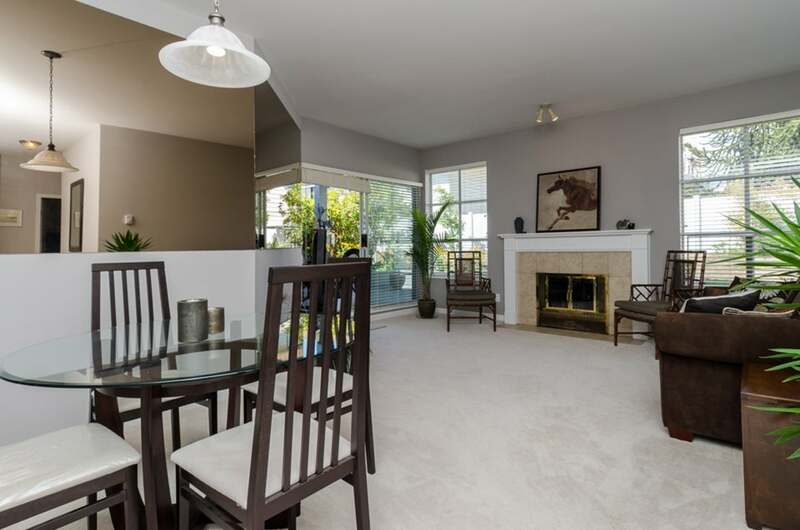 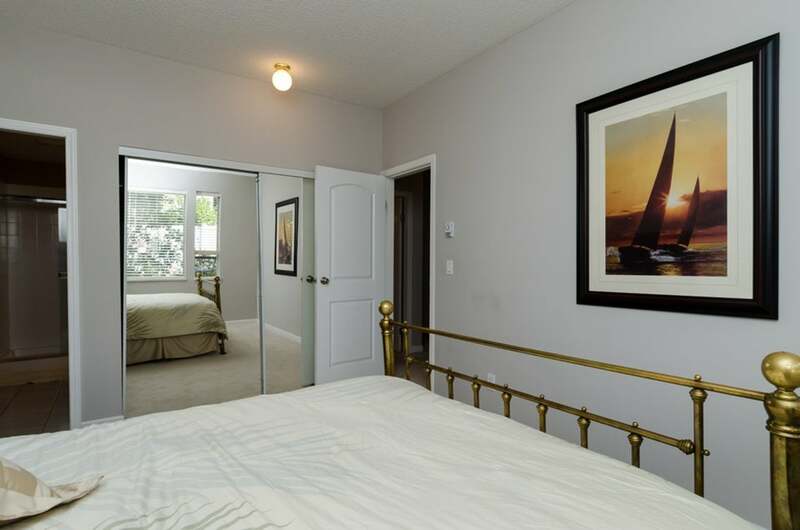 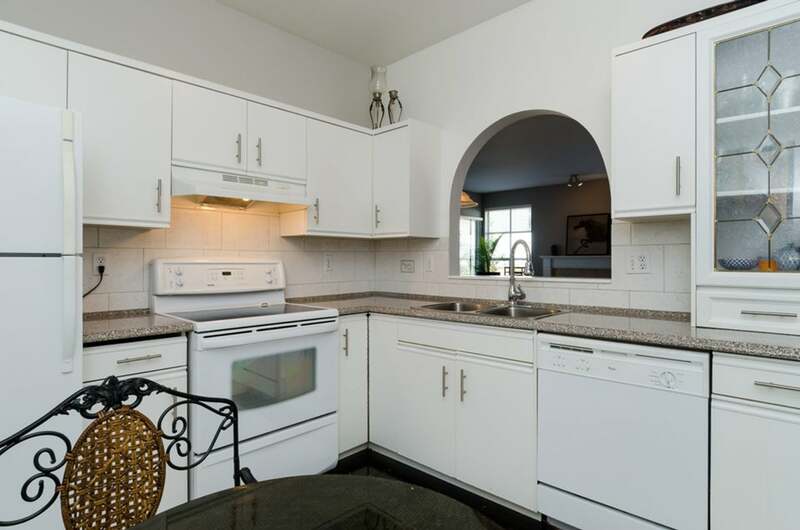 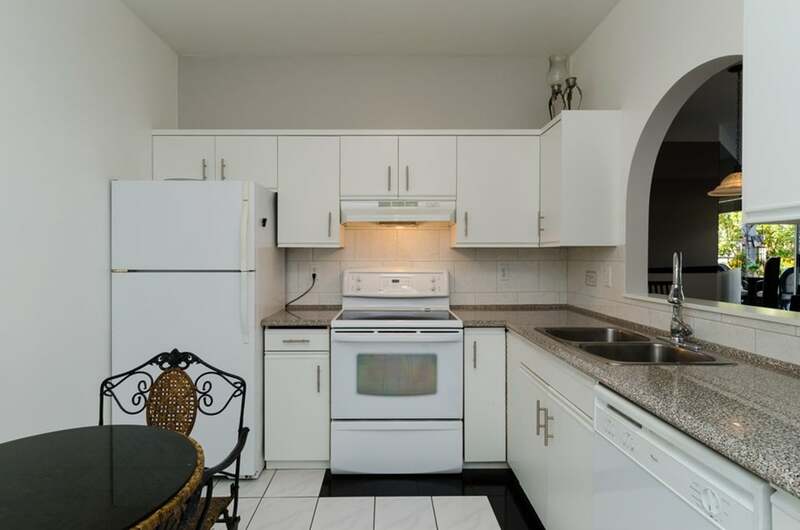 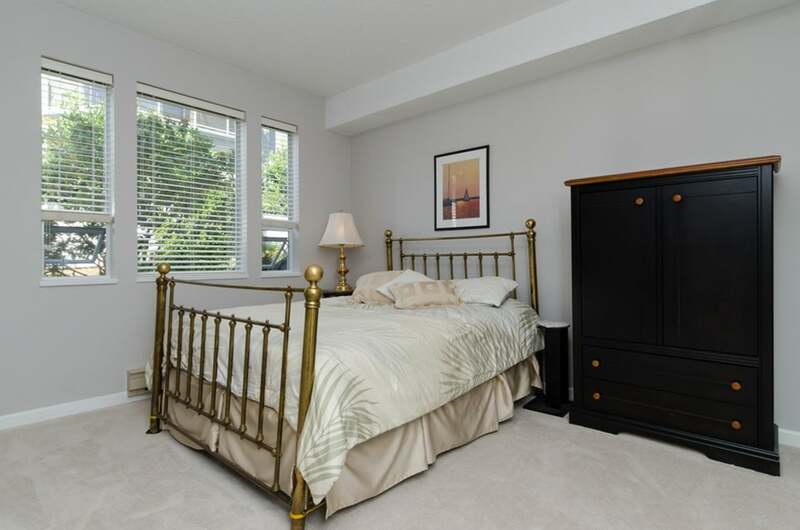 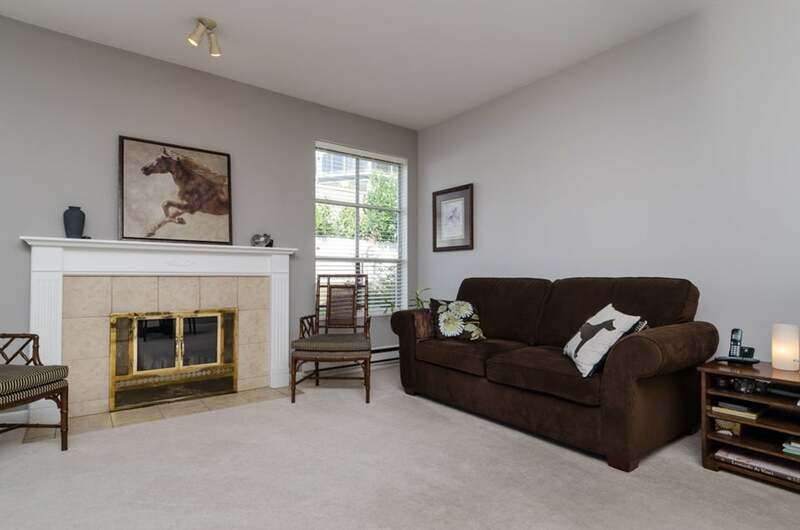 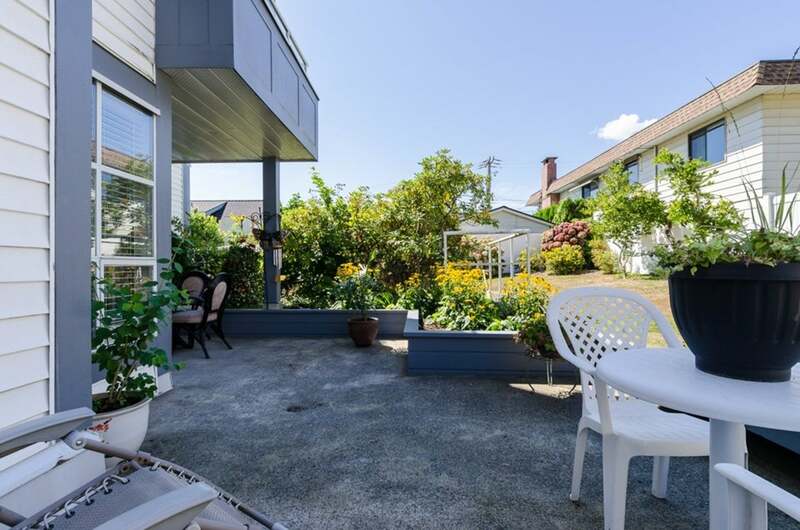 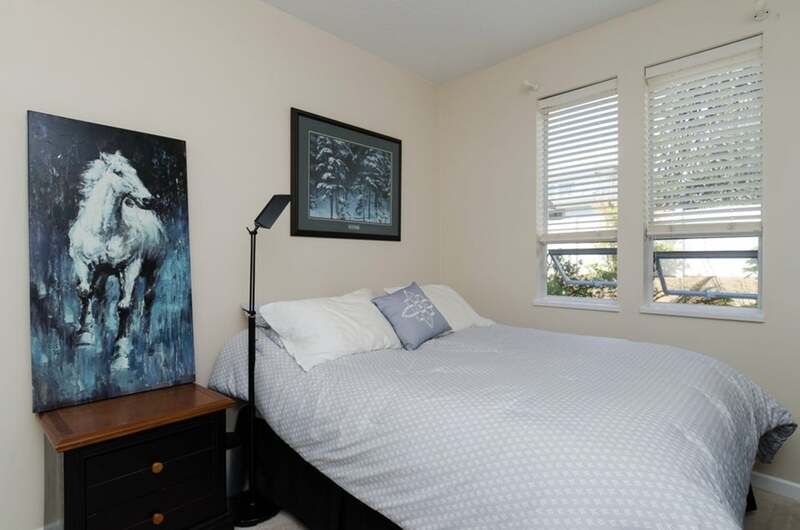 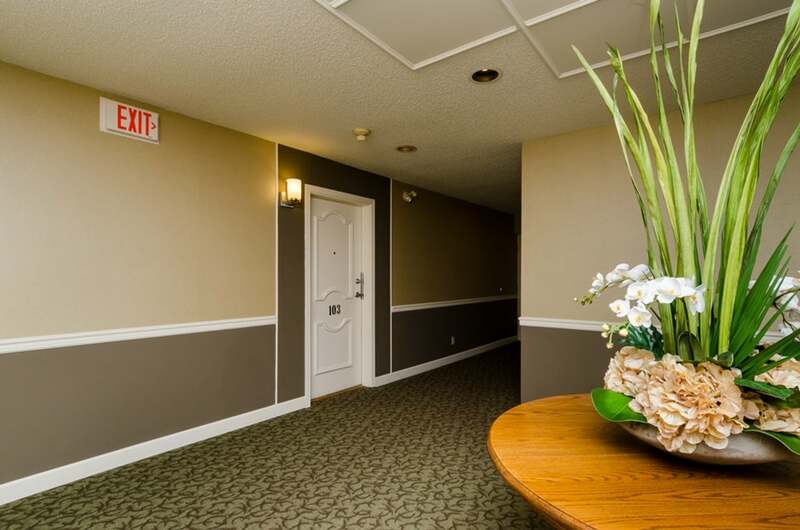 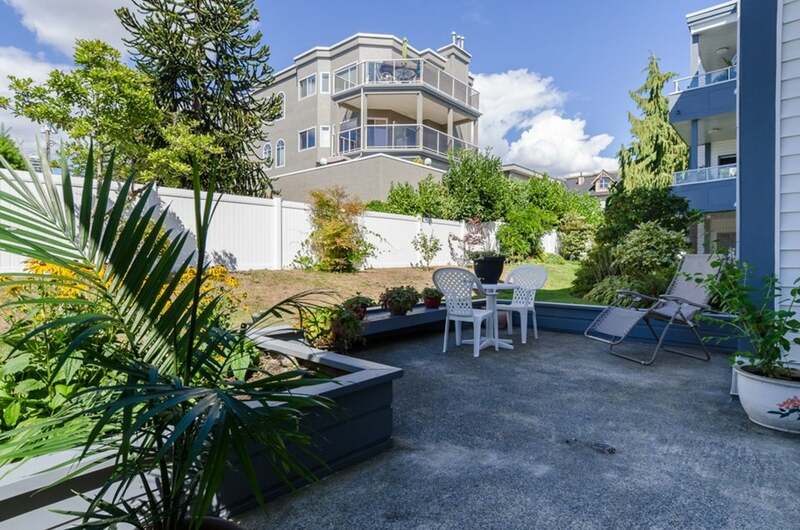 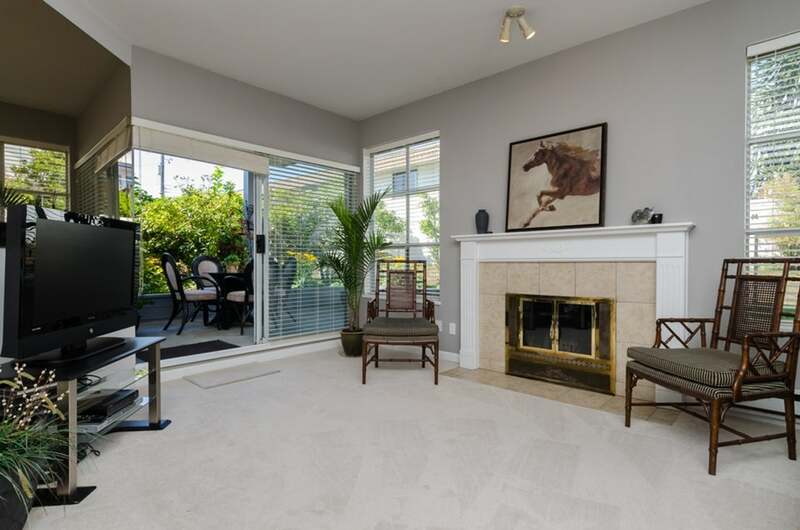 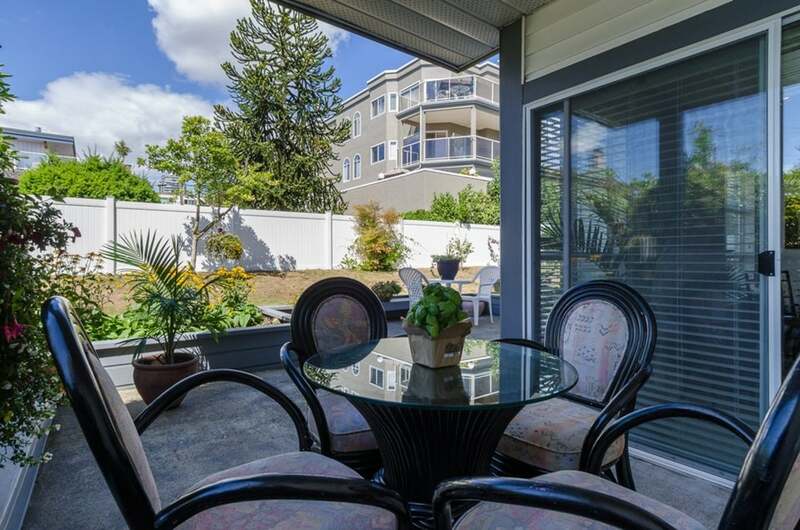 Lovely ground floor condo in Bay Pointe with a 300 sq ft private garden patio. 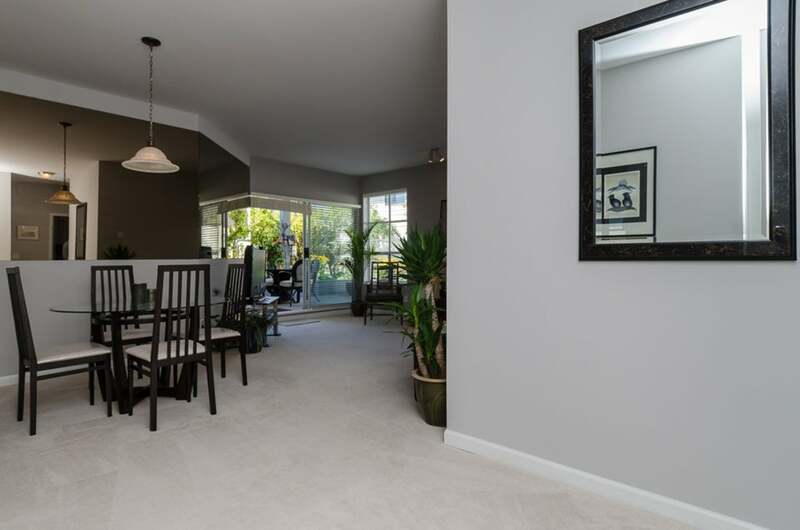 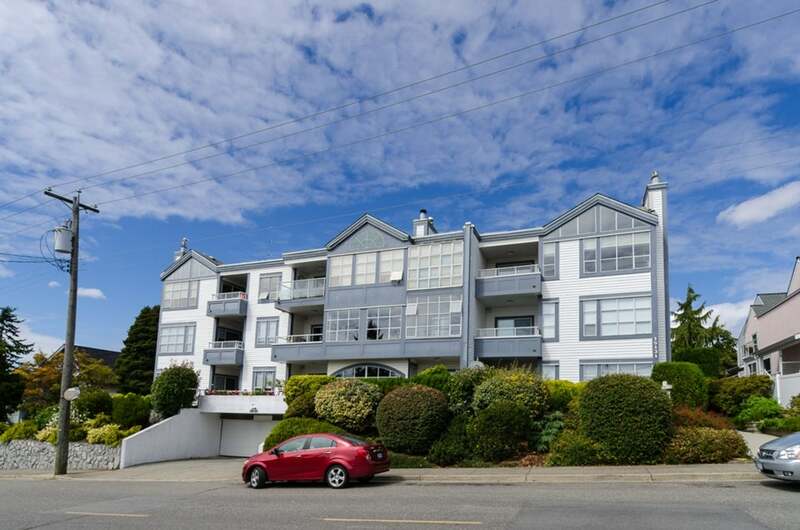 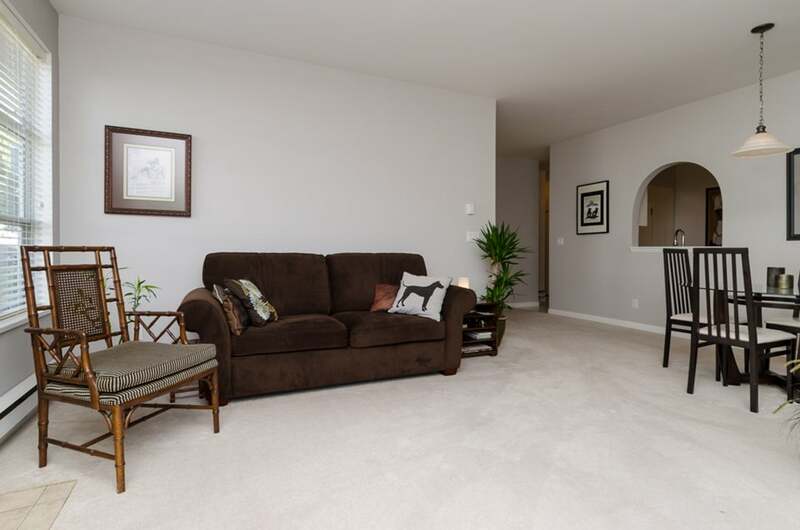 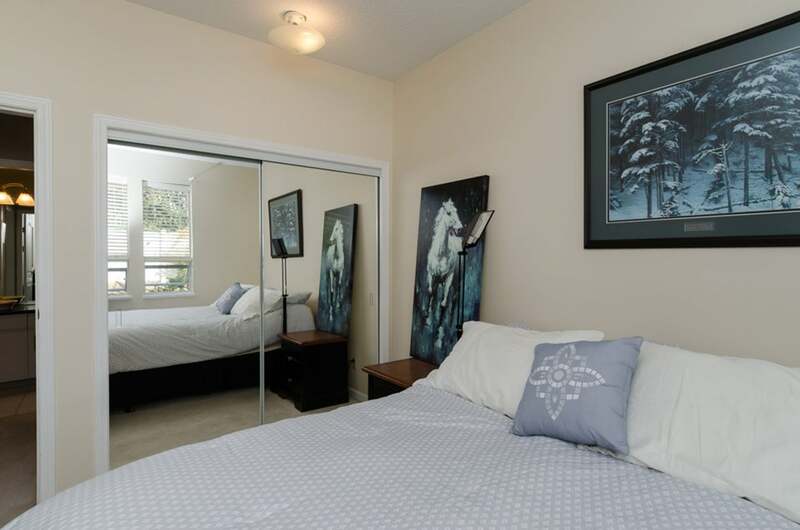 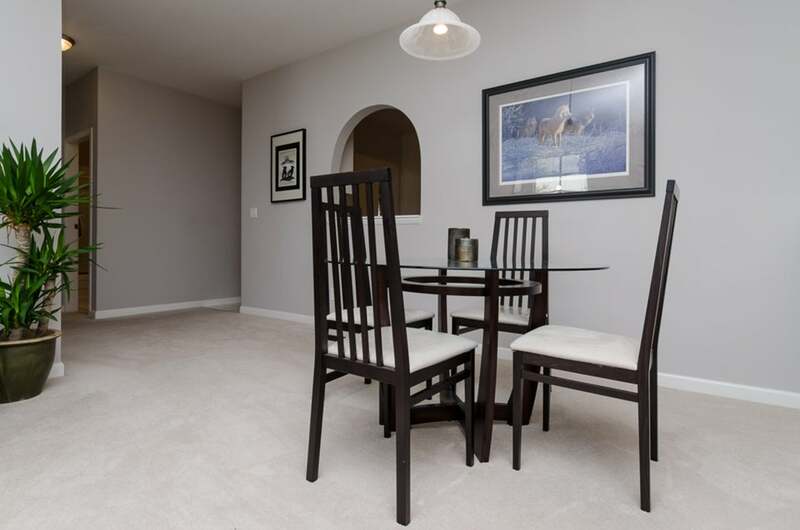 This bright northwest facing corner unit has lots of windows and 9' ceilings creating an open feeling throughout. 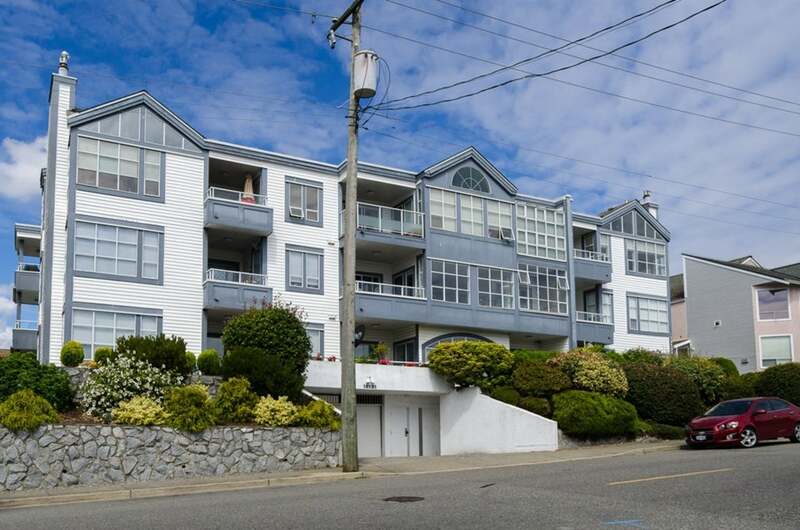 Quiet and well run this self managed boutique style building is perfectly situated within walking distance of the beach, the Pier, Five Corners, and uptown White Rock. 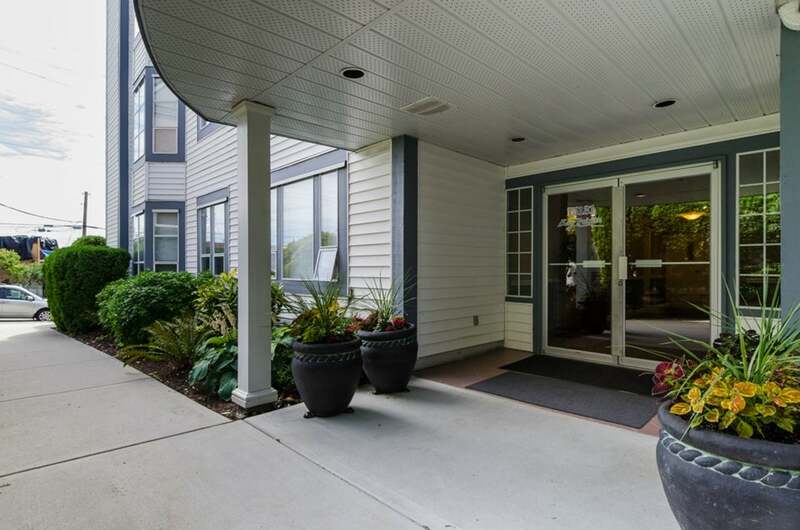 There is also plenty of street parking nearby for your guests. 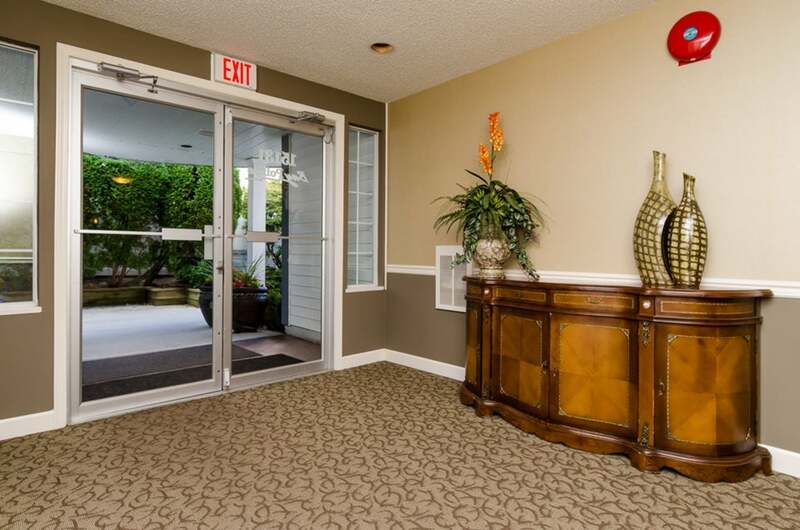 There are no age restrictions, the family pet is welcome, and rentals are restricted. 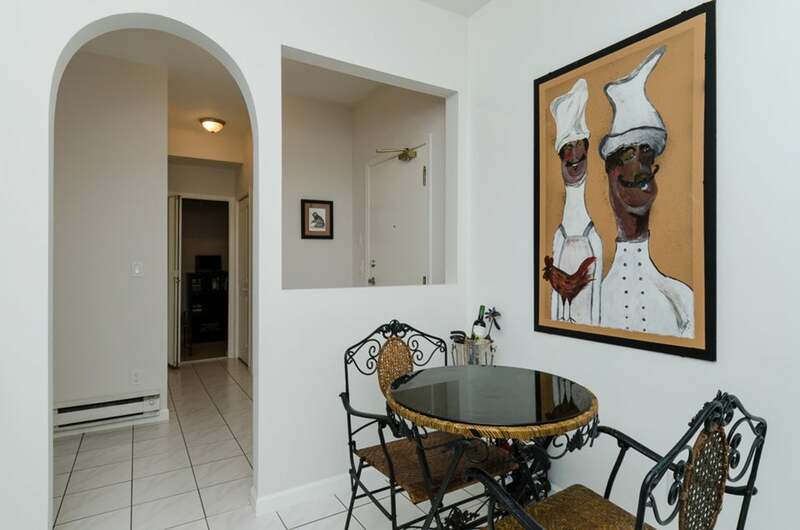 A GEM!